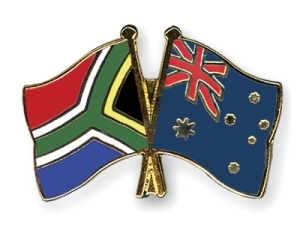 The two sites which will host the core of the SKA Telescope are Australia and South Africa, whilst the SKA Organisation Headquarters is in the UK. The MeerKAT precursor telescope located in South Africa will be incorporated into Phase one of the SKA, while the ASKAP telescope in Australia is being used as a testbed for promising new technologies. These two facilities are providing SKA scientists with invaluable data on the locations over the next decade which will help refine the research, development and construction of the SKA in these locations. The following table shows the construction phases for the SKA, outlining the number of telescopes, and which site they will be located at.